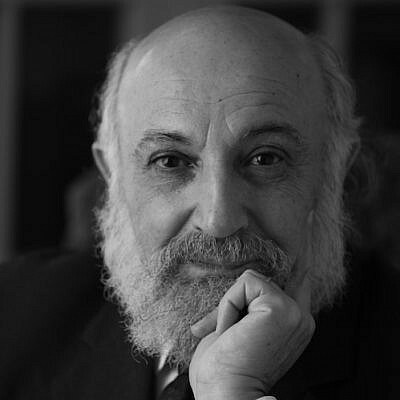 Dr. Harold Kasimow, Professor Emeritus of Grinnell College, will be the speaker for the 2019 Yom Hashoah at Temple Emanuel (1115 Mississippi Ave, Davenport) at 6:30 PM on May 5, 2019. Free and open to the public. 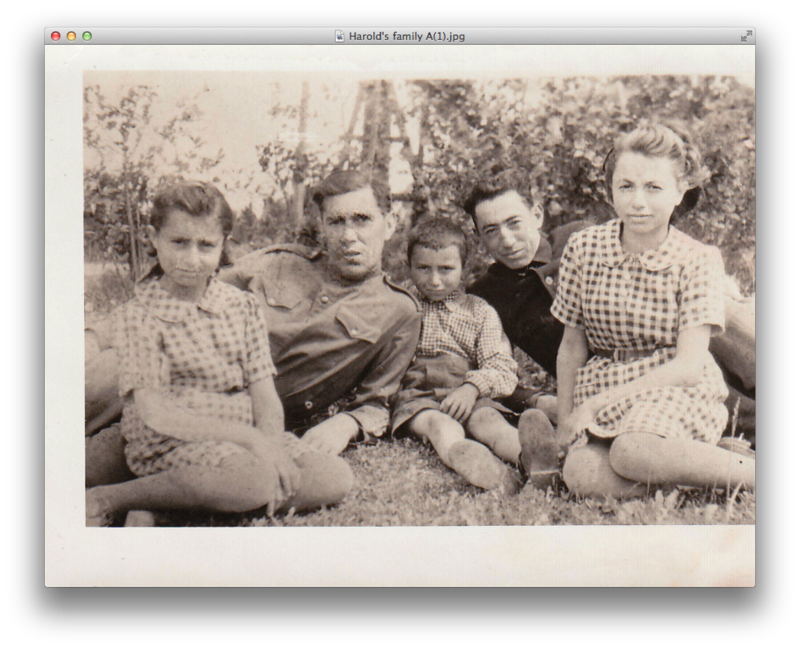 Photo above of Harold Kasimow’s extended family in Turmantas (circa 1944-1945). For more information, call 309/793-1300. Presented by Yom Hashoah Committee of the Quad Cities, Jewish Federation of the Quad Cities, Temple Emanuel, Congregation Beth Israel at the Tri-City Jewish Center, Churches United, Augustana College, St. Ambrose University, Black Hawk College and Eastern Iowa Community Colleges.